You’ve heard about Lean, the business approach behind Toyota’s success. Achieving more by using fewer resources is just what you want. You love the idea of Kaizen (continuous improvement), and you’re ready to implement these philosophies into the way you work. It’s time to stock your toolkit with the lean process improvement tools that have taken many a business to the next level. The beauty of these tools is that they have been tried and tested in practice, so although you may be embarking on something new, it’s ground that others have covered before you. All you need to do is follow the roadmap. So, let’s just right in! In this article, we’re going to cover 7 of the most popular lean process improvement tools, and explain how to use each. Processes consist of a series of steps, some of which add value, and some of which don’t. Of the latter, some are necessary to support the value creation process, and others – well, they might be ready for the cutting room floor! You can create a value stream map in order to find which steps are necessary and which ones just waste your resources. What steps does your business follow to deliver a product or service for which people are willing to pay? Areas that may be subject to any of the seven wastes of lean. Assemble a team and determine what steps you currently follow to create value. 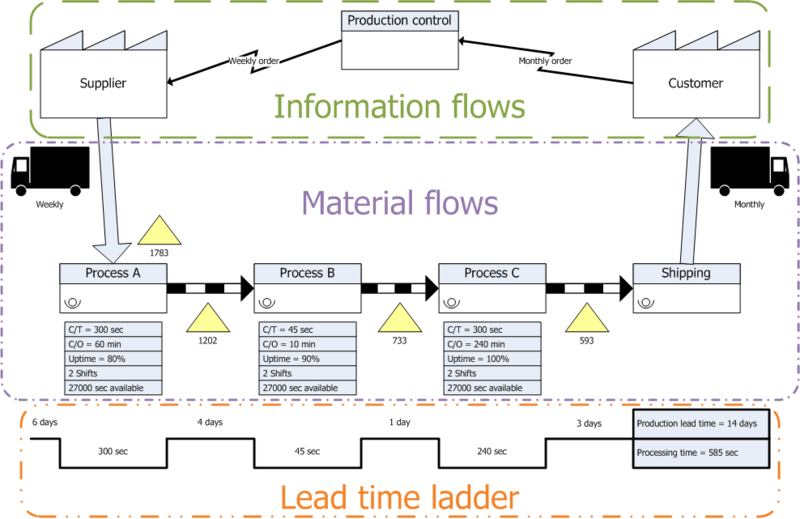 Identify information flows as well as physical process flows. Look for redundancies. If an activity doesn’t add value, does it at least support part of the process? Identify interfaces between activities. Later, you’ll analyze these interfaces to smooth the workflow. 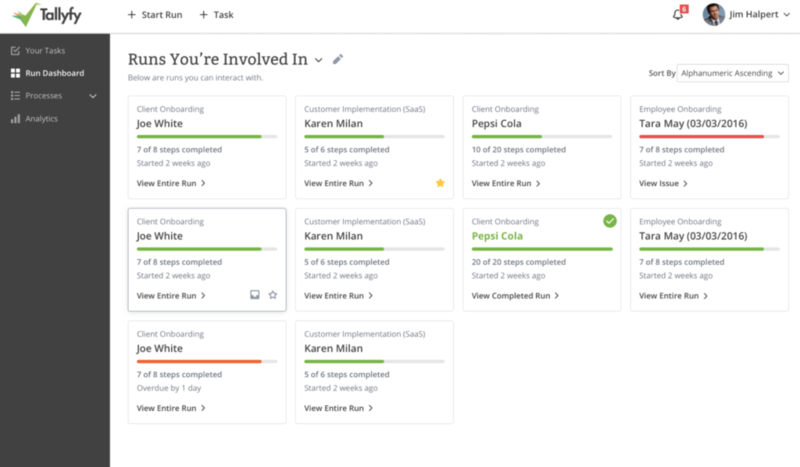 It may originally have been developed as a way of controlling the movement of inventory, but Kanban is also a useful lean process improvement tool. This time, instead of using Kanban to control inventory, you use it to control effort. Your aim is to achieve the best results with the smallest amount of effort needed. When applying Kanban to process improvement, you begin with the status quo. Your Kanban board is there to help you visualize your workflows. Now, it’s time to start switching things around and making adjustments. Bottlenecks where work piles up and outcomes are delayed. Multitasking that results in waste and reduced focus. Waits, delays, and areas where you have excess capacity. Operational issues that are limiting efficiency. Ways to improve collaboration between employees and departments. Begin by setting up the status quo. How does your process work right now? Redirect time and effort so that there’s always just enough to get the task done – never too much, and never too little. Focus on results from a customer perspective. Change can be scary, but Kanban helps you to approach it with confidence. Rather than undergoing revolutionary change in which you might end up trading one set of problems for another, you change things little by little, evaluate the results, and base your next steps on that. If you think that A3 is really a paper size, you’re quite right! When A3 was first implemented, it used large sheets of paper. Today, we can implement A3 without the paper, but it still keeps its name. A way to describe a problem you want to tackle. The real cause of the problem so that you can target it. Ways to contain the problem. Confirmation that your solution is likely to solve the problem. Entrenchment of successful solutions into work routines. Capture the theme you’re working on. Determine the background to the theme. When it comes to processing improvement tools, this one is easy to implement and quick to show results. A possible solution to a problem. See how your solution works in practice. An analysis of results: did the solution work? Action: your team adopts the new method. Plan: Spot an area that’s ripe for improvement and develop a plan to address it. Do: Test your new way of working, but only on a small scale. Check: Look at hard data to see whether you’ve achieved the panned results. Act: Implement the change and keep checking to be sure you’re getting the outcomes you wanted. Rinse and repeat: If you didn’t get the results you wanted, begin the PCDA cycle again. Keep trying till you get the desired results. Let’s face it, most of the problems we try to solve in the boardroom don’t originate in the boardroom. This process improvement tool takes you to the coalface. 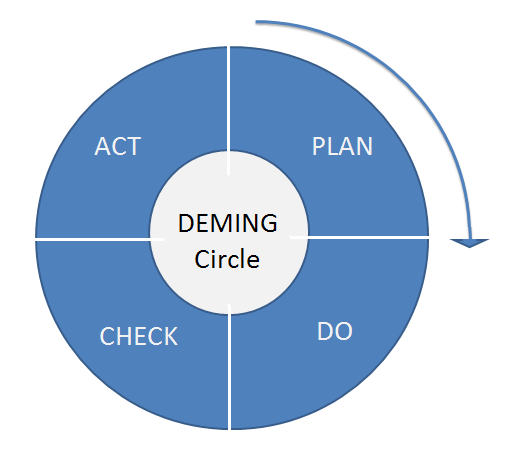 A Gemba Walk is not just a casual stroll through, but a carefully planned and systematically executed process. Opportunities to improve processes from an on-the-ground perspective. Input and information from the people who do the real work. Any of the seven wastes of Lean. Assemble a team so that you can get several perspectives. Physically follow processes through from start to finish. Ask open-ended questions and gather information. Identify possible changes to improve process flows. Talk to your team about your findings. Follow it up with another Gemba walk to see whether there’s further room for improvement. 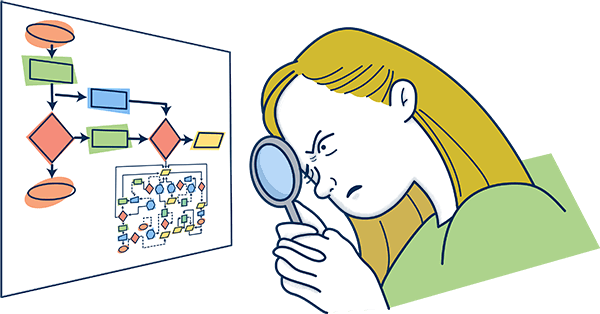 When you’re looking to spot problems, root cause analysis might seem like a lengthy process – but the Five Whys give you a shortcut method to dig down to the real reasons why things aren’t going as planned. The real reasons why a problem occurred. Ask why something went wrong. Now take the answer and ask why that factor wasn’t as it should be. Take your second answer and find the reason why it happened. Keep going till you’ve repeated the “why” question five times. Now that you have five reasons that led up to things not going as well as they should, you can start addressing them starting with the fifth why and working back. Make the necessary process changes to ensure that the problem you encountered doesn’t happen again and monitor the situation to see if you’ve nailed it. Asking questions is the beginning of knowledge – but it’s also a great way to formulate an effective plan of action. The 5W2H method poses questions, and the answers become the plan to be followed. The 5 Ws stand for what, why, where, when, and who. The two Hs are how (method) and how much (budget). Avoid inertia when launching your process improvement plan. Make sure there are no dropped balls or skipped steps. Allocate tasks and assign accountability. Set up a schedule that everyone understands. Be sure everyone understands the parameters within which they will work. Ensure everyone knows why it must be done. Specify where the scene of the action is. Decide when actions will occur. Specify how it will be done. Indicate how much it should cost. Most lean process improvement tools work best if you use them in sync with workflow management software. Map and tweak your processes on-the-go through the software. Spot bottlenecks and hiccups in processes in real time. Add, adjust, or remove process steps at will. Enforce process execution. The software automatically allocates tasks to relevant employees whenever needed. Spot wasted time and effort easily using process analytics. Combine Tallyfy with other lean process improvement tools and methods to fast-track improvement and ensure that processes are carried out uniformly. Are you up to the challenge of adopting continuous improvement as part of your business philosophy? It’s significantly easier than you’d think!